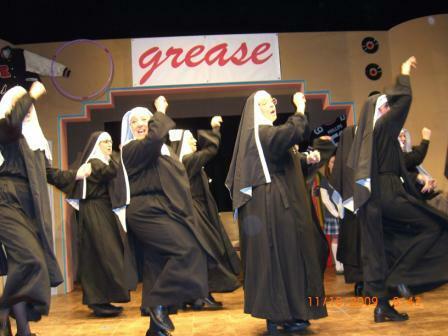 Nunsense is a hilarious talent show staged by the five survivors at the Little Sisters of Hoboken nunnery, the rest of the sisterhood having succumbed to botulism after eating vichyssoise prepared by Sister Julia, Child of God. 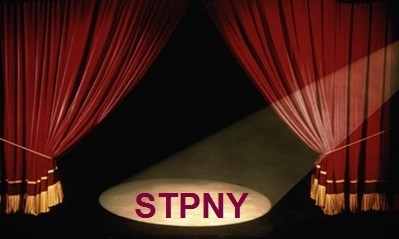 The remaining parade their talents at a variety show staged to raise funds so that the last four of the dearly departed can be buried." 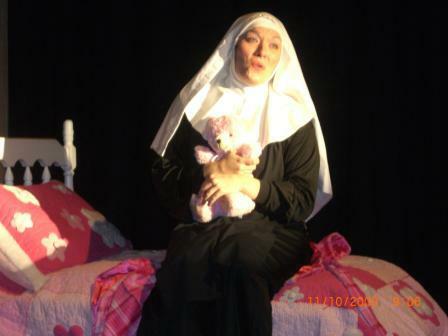 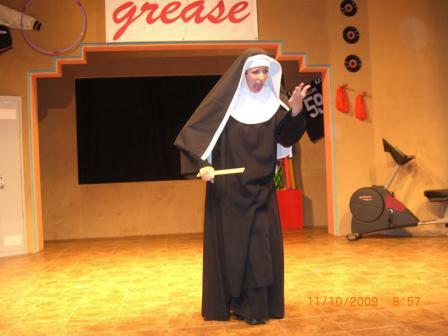 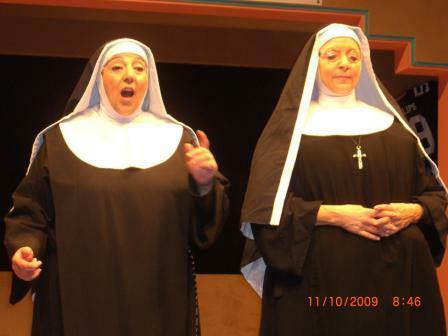 Nunsense: The Mega-Musical brings together a cast starring the original five nuns from "Nunsense" as well as an expanded cast including the never-before-seen Sister Julia, Child of God.